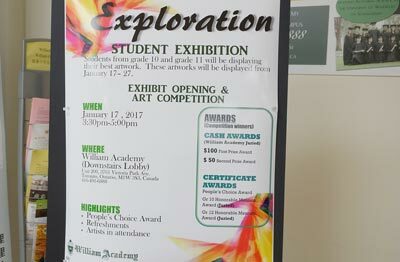 Every year, William Academy holds an art exhibition with the art pieces provided by students. The top three entries receive awards and the art pieces are purchased by the school. Congratulations to Bishop, Mackenzie, Osler and Stephenson Houses for their outstanding performances both in sport and in the academic based challenges at the annual Battle of the Houses. It was a hard fought battle, but our victor this year is Osler House! There are many avenues for growth and development in a school setting. 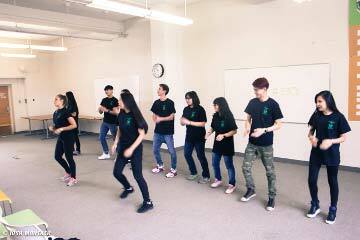 William Academy’s music classes are open to students from grades 10-12. 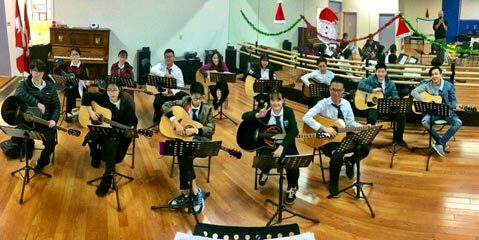 Students learn basic music theory and develop guitar playing skills. 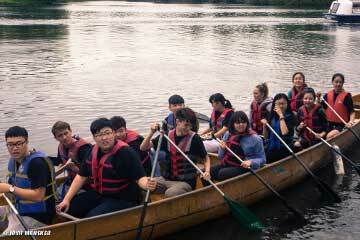 It is an opportunity for students to try something new and gain confidence. 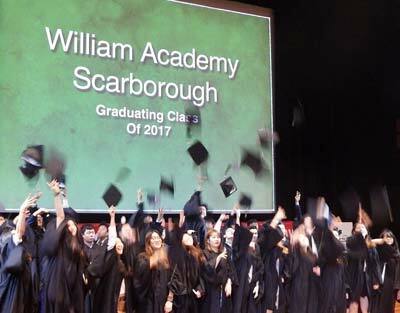 We are so proud of our 2016-2017 graduating class of Scarborough Campus. 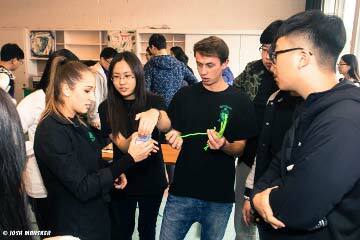 Our grade 12 students have worked extremely hard this year and achieved incredible results. 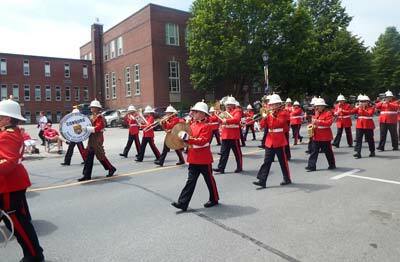 It was a sea of red as the parade passed our Cobourg Campus as part of Canada 150 celebrations. A fun-filled day was had by all. What a fantastic way to celebrate this great nation!